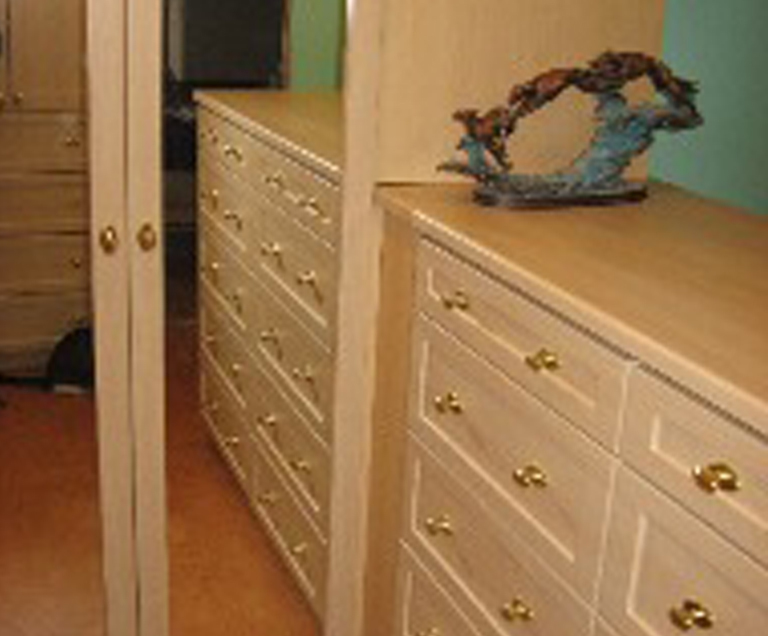 The Custom Closet Company has been organizing cabinets and closets in Everett, WA since 1990. 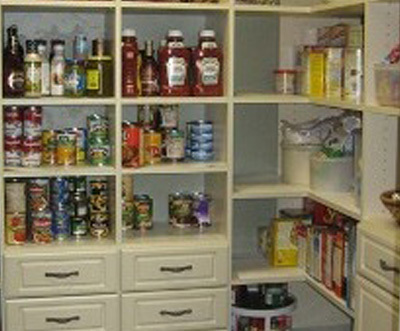 Our closet organizers are #1 when it is about getting people organized while helping them with their storage needs. Our carefully trained and selected home designers and closet installers perform all their work professionally. We are a premier custom closet installation company serving the Everett, WA area. We provide Everett residents with help in designing the best closet organizers to fit a variety of needs; from custom closets to storage solutions for your Everett home and office. Our ability to customize home improvement solutions and meeting your specific needs is truly what gives us have an edge over our competitors. 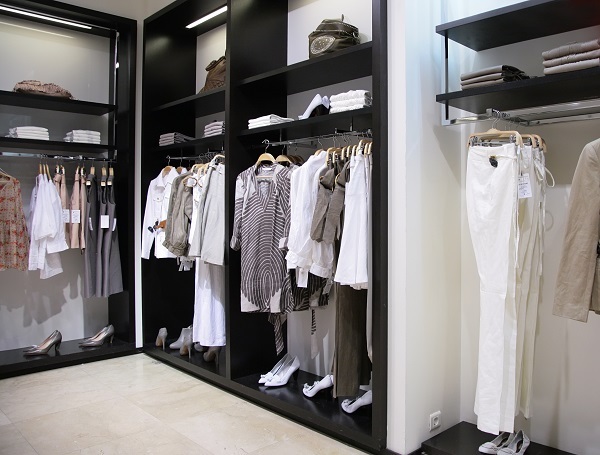 Did you know that a custom designed and personalized reach-in and walk-in closet can change your life? A good night’s sleep in your comfortable bed is something which you all dream about. 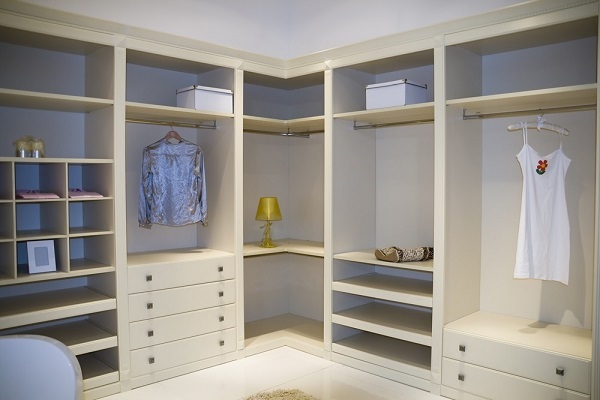 Bedroom closets and cabinets give you space to store and conceal all your things properly. Improved organization and storage space will bring balance to your life, allowing you spend more time in doing things that you have always longed for. Don’t you want to look your best in your clothes? It is a functioning and well-designed closet that keeps our clothes in proper shape. 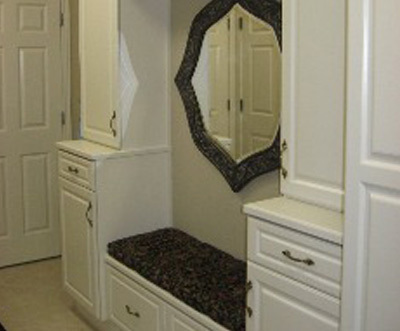 The Custom Closet Company helps you customize your closets with a complete line of accessories and options. Closet Organizers and Storage Solutions for Everett Residents is one of our main priorities. Why Choose Us for Closet Organizers in Everett? The Custom Closet Company offers a range of home improvement products to fit your taste, life-style, and budget. Over the last 30 years, we have become the leading custom closet company as an industry leader for custom closet organizers, custom closet designs and customer satisfaction. 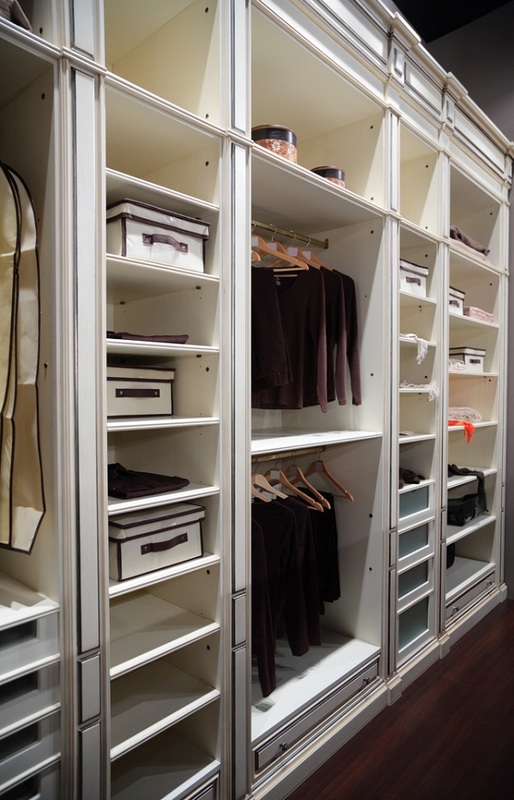 Do you want your closets to match the interior of your home? Do you want exceptional quality closets and cabinets? Call our closet organizers today at (235) 245-3883! 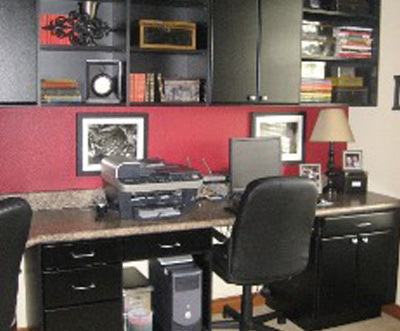 The Custom Closet Company looks forward to organizing your life!